Whether you’re stuck in a blackout and need to charge your phone or lost in the woods in need of some extra juice for your devices, a power bank is the perfect accessory to have. In today’s technology-dependent world, getting stuck in a situation without power can mean more than not being able to take that perfect photo. For most people our phone has become our lifeline our link to the outside world a way out of many situations. Relying on an external battery pack is fine, but what happens if it loses charge before you get access to more power? Or if you have a rechargeable power bank, what happens if you forget to charge it before you got out? This is where a solar power bank can mean all the difference. 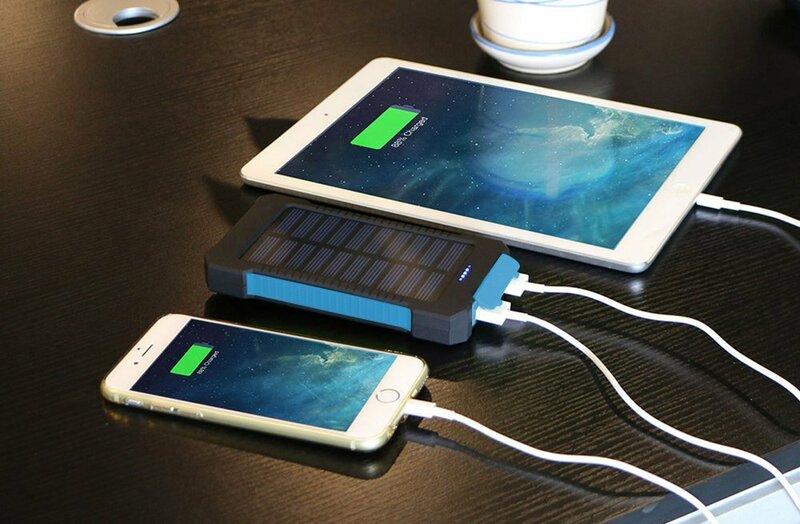 These solar power banks can are able to get you out of any jam you might find yourself in. 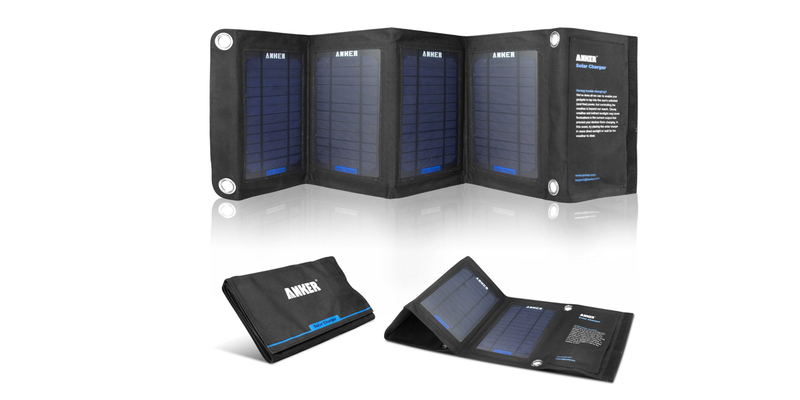 Just as the name suggests, a solar power bank is a battery power storage unit that gets its energy from sunlight. These kinds of banks are especially useful during camping trips when where you might not have access to a power outlet for a longer period of time, but keeping all your devices equipment for emergencies is a necessity. 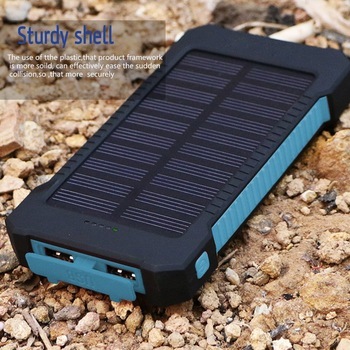 When deciding to purchase a solar power bank, you have to decide on what it’s going to charge, are you charging smaller devices like phones and small cameras or do you want something bigger to charge laptops. While these power banks have a solar panel on them and they have the ability to charge the device it is not recommended that you solely rely on this method of charging. Even though the solar panel on there will be able to provide the device with enough charge to get you out of emergencies it will not be able to charge the device fully. A solar panel is a great way if you want to remain off the grid for an extended period of time. 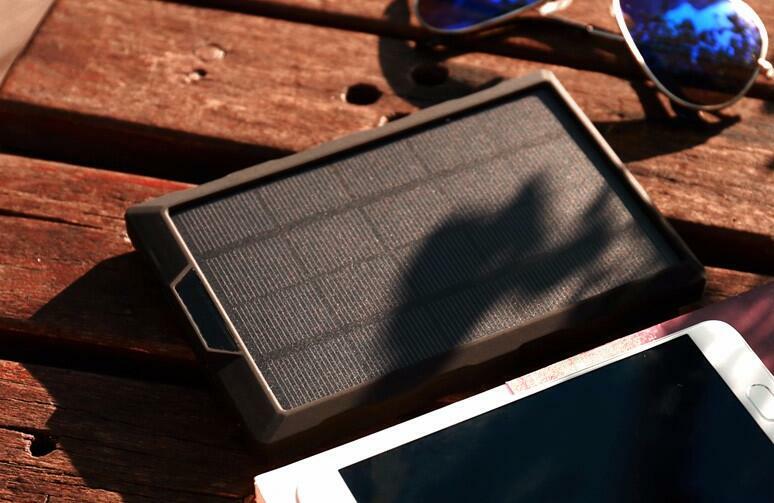 Pair a folding solar panel with a power bank and you essentially have endless amounts of power providing there is enough sunlight to recharge your devices. 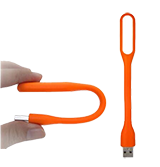 This is perfect to keep yourself off the grid and able to go further and longer. Having the extra security of a folding solar panel allowing you to ensure you are able to keep that lifeline open at all times. For many, the most time efficient way to get full charge is to let the bank power up while connected to a wall outlet in the home. 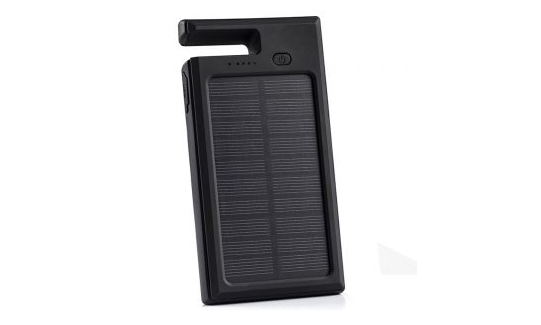 Still, solar power banks are an invaluable investment for anyone who spends lots of time away from electricity while still needing plenty of electronic devices.